Do you have questions about canning, homesteading, raising livestock, gardening, or other aspects of rural living? Ask Jackie! 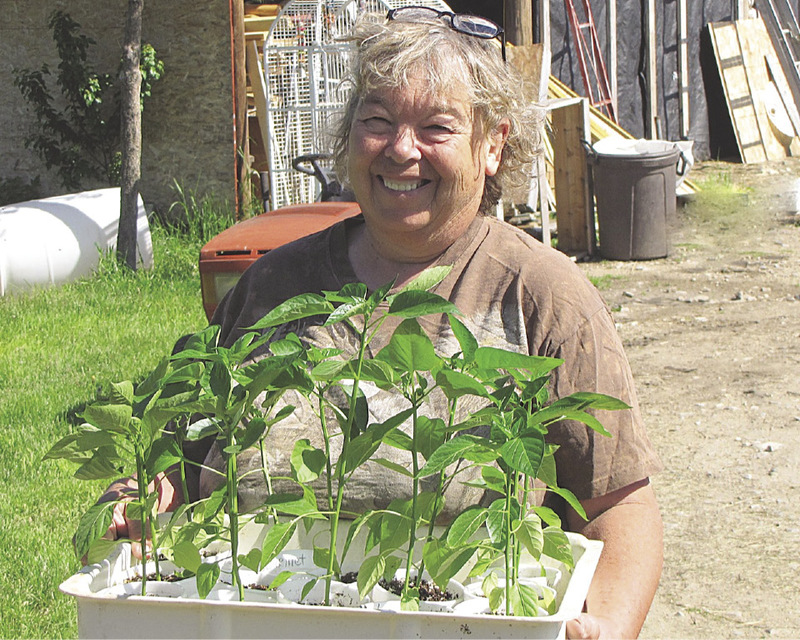 Jackie Clay has been a homesteader all her adult life. She has more than 60 years of experience, and is an expert in food preservation, organic gardening, raising livestock, and cooking from her pantry. She has devoted her life to striving toward a self-reliant lifestyle. Also an author of many books, including Growing And Canning Your Own Food, Jackie Clay’s Pantry Cookbook, and Homesteading Simplified, she has written for many national magazines. She and her husband, Will, homestead a 120-acre piece of northern Minnesotan woods, raising at least 80% of their own food. Sharing their homestead are horses, beef cattle, a milk cow, dairy goats, chickens and turkeys. She also developed two homesteads from scratch in New Mexico and Montana. She has been answering the questions of curious readers for nearly two decades in the pages of Backwoods Home Magazine. With the closing of that magazine’s print edition at the end of 2017, we have invited Jackie to bring her column to the pages of Self-Reliance where we know she will continue to help you problem-solve your homesteading, canning, and livestock dilemmas. You must include your name, city, and state. Selected questions will be answered in this column.